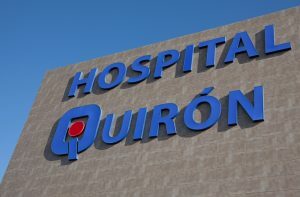 QuironSalud Hospital is the leading private hospital group in Spain, providing the highest standard of clinical expertise, latest equipment, and the best state-of-the-art medical care in Spain. 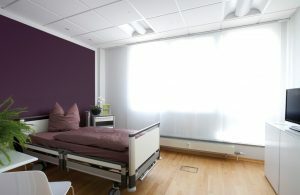 Being multi-specialty campus QuironSalud Málaga provides full service for the region of Andalucía. The Hospital is a center of maximum care, including 9 full laminar-air flow-theatres and both adult as well as pediatric ICU facilities. The most modern state of the art equipment is dispersed over 24.600 square metres, and a team of over 200 doctors. Patients from all over Spain, Europe and overseas are invited to get the best possible care. 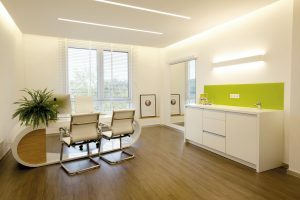 Centrally located in the Cologne city centre Dr. Alexander T. Hamers offers consultations for cosmetic surgeries and non-surgical treatments, just 10 minutes walking distance from the main station. 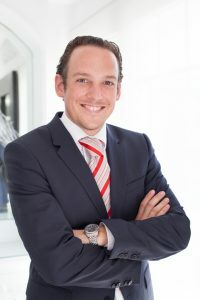 In the private clinic in Bergisch Gladbach Dr. Hamers provides day case treatments and short overnight stays. 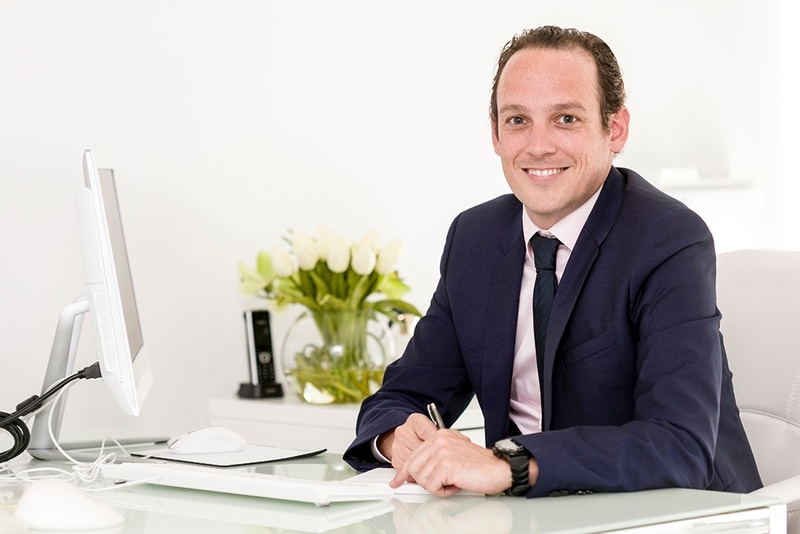 The clinic is offering the most advanced technologies in fully-fitted consulting rooms, a sophisticated operating theatre and bright and friendly patient rooms. What’s more, the experienced nursing and management team is dedicated towards ensuring that we provide the highest level of care during every stage of your journey with us. Dr. Alexander Hamers offers consultations in German, English and Spanish. The initial consultation can also take place via video conference (Skype, Facetime). Please contact us via our contact form or by phone +34 696 922 398. 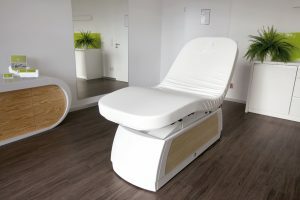 Call us on +34 696 922 398 and arrange an appointment.